If you are looking for a unique, handmade gift, 3H Craftworks is the perfect destination. Since 1966 this society has been creating opportunities for adults who are unable to find or maintain employment in other types of jobs. The 3H Craftworks craft therapy programme offers opportunites to support increased self esteem and helps develop skills. At the 3H Craftworks store, or on their website, you can find unique, handmade toys like the two pictured above. 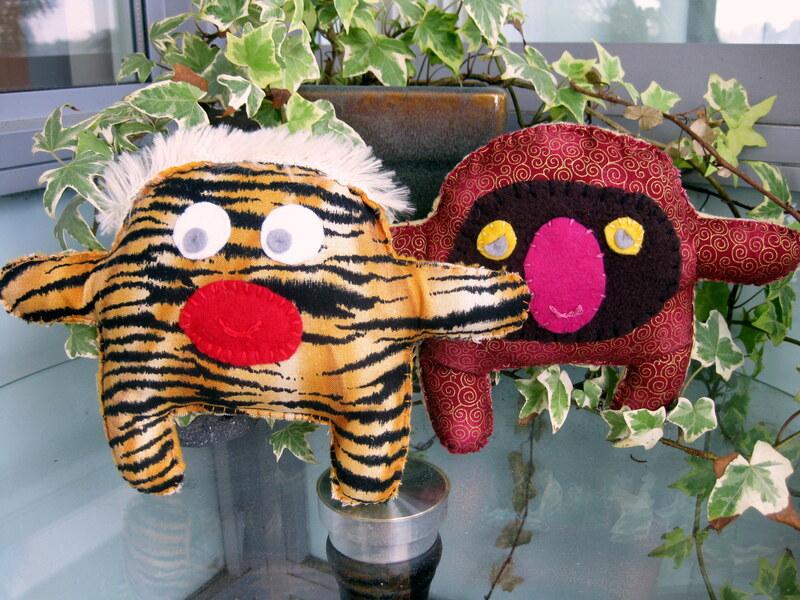 They have a charming range of toys, including an impressive collection of felt stories. Custom made felt story pieces can also be ordered. Librarians in the Lower Mainland will know about the 3H Craftworks felt story pieces. The next time you attend a story telling session at the Central Branch of the Vancouver Public Library, for example, you are likely to find a librarian using one of their felt stories while the children watch and listen attentively. As an inspiration, we decided to pair well known storybooks with the related 3H Craft felt stories. All of the books referenced below can be found on the Barefoot Books website. 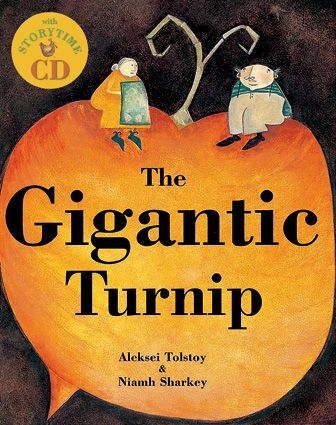 In this well loved Russian folk tale an old woman, an old man and various helpers try to harvest a gigantic turnip. 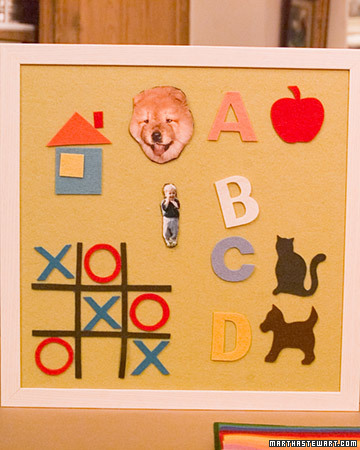 Children can enjoy listening to the CD on their own, while using the feltboard pieces. Or an adult can tell the story with or without the book. 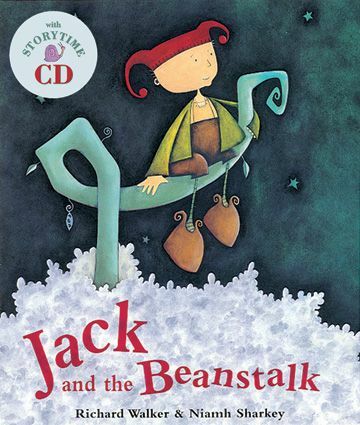 Jack and the Beanstalk is a tale about magical beans and adventure. The CD version of the story could be used by a child, in conjunction with 3H Crafts felt board pieces. An adult could read the story at the same time as using the board, or tell the story with the board after reading the book on a separate occasion. 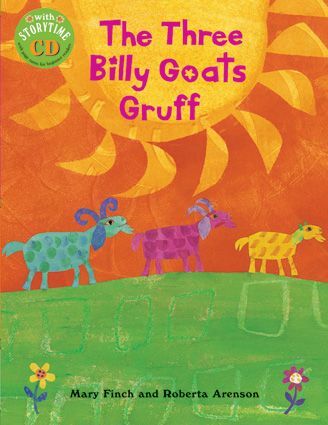 Three billy goats go for a walk over an old bridge, encounter a hungry troll and continue on their way. 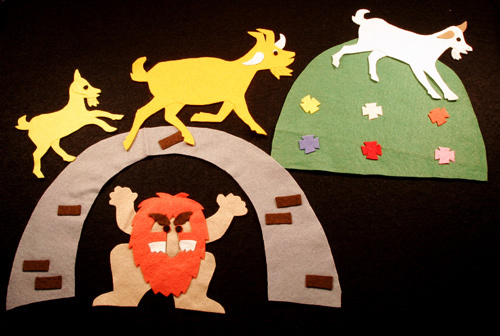 Children can listen to the CD version of the story while using the 3H Crafts felt board pieces, or an adult could tell the tale with or without the book. 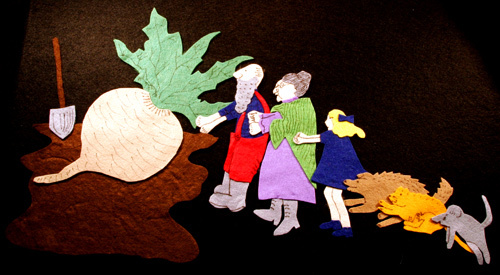 A further extension is to create artwork using the same ripped paper technique used in the story book. 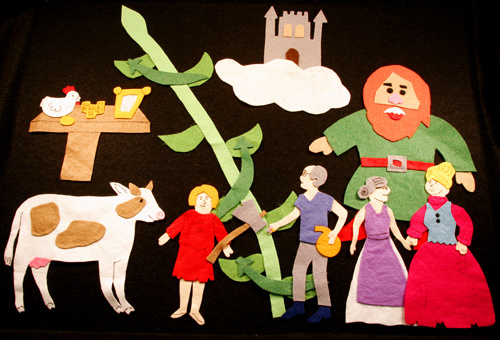 Just in time for the Christmas season, this felt story includes all the major characters that can be used to retell the Christmas Story throughout the Christmas season. The people over at Martha Stewart Living have conveniently provided information about how to make a felt board. It makes for an attractive and useful addition to a playroom or child’s bedroom. A felt board can be mounted on the wall or positioned on an easel. Another way to make a board is to glue felt to a piece of hard hardboard. The felt board depicted in the Martha Stewart photo is a neutral colour; however, you might want to consider using black instead. 3H Craftworks has a feltboard available for sale in their store. 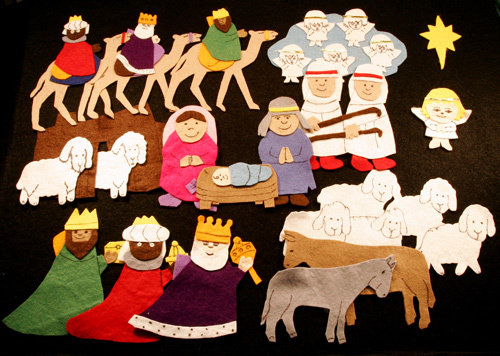 It is made from a 18″ x 24″ piece of felt glued to a piece of hardboard and costs $7.50. Should you wish to order the board by mail, they will ship you the black felt with instructions explaining how to glue the felt onto a piece of hardboard. This felt costs $5.00. Is it possible to order the stories on line? I am a preschool teacher and I like to have new resources. My apologies for the delay in getting back to you. Yes you can order the Barefoot Books and the Story Boards online. If you scroll down to the “Related” section you will see a link for Barefoot Boos and also for the 3H store. I hope this helps. Please let me know if you need more information. Thanks so much for the update. The new site looks lovely! The new links are added in to the piece and should work now for visitors. People from locations around the world regularly visit this page.